The long wait is over! HaruKorean is finally here!!! What about TalkToMeInKorean? Don’t worry! 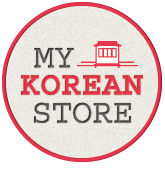 TalkToMeInKorean.com’s free Korean lessons will only get better through the support coming in for HaruKorean.com! What is HaruKorean.com? Well, a video is worth a thousand text posts. Please watch the video for more details. 감사합니다! 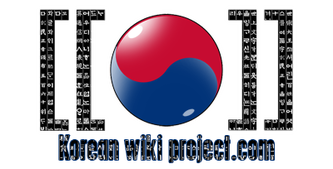 Click the image to visit HaruKorean and take a look around!